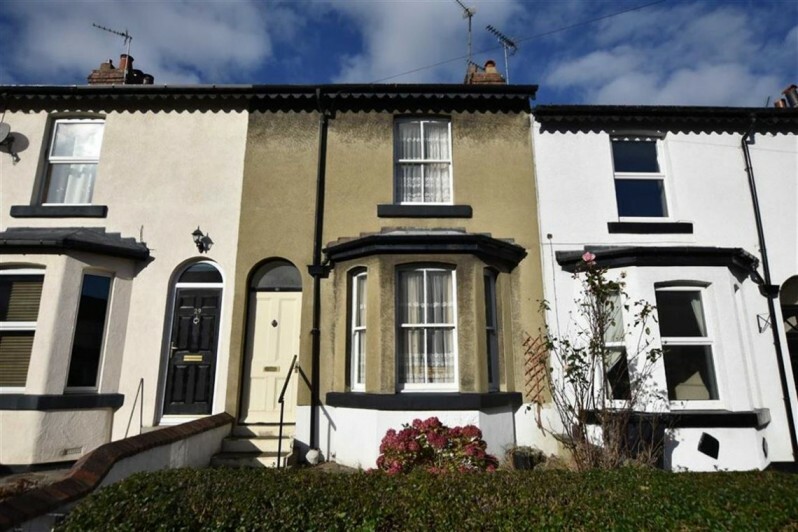 We asked auctioneer Richard Smailes for his thoughts on the three terraced houses in Harrogate, all of which are being offered for sale with guide prices of £175,000 or less. A traditional stone built, end of terrace house with three bedrooms, courtyard gardens and cellars, on the approach to Harrogate along Ripon Road. Situated close to King Edwards Drive and Skipton Road, this two bedroom stone mid-terrace is in a good location for schools and shops. A two bedroom mid terrace house (pictured) now in need of comprehensive modernisation and updating situated just off Leeds Road in Oatlands. Other properties being sold at auction on December 6 include a spacious duplex apartment on Bower Street in Harrogate with a guide price of £100,000. On Mayfield Grove, Harrogate, a one bedroom ground floor apartment has been fully modernised and is ready to move into with a guide price of £90,000. In Ripon, a pair of red brick Victorian terraced properties on Princess Road are being offered with a guide price of £65,000, which takes into account the need for structural work. The FSS property auction will take place at Pavilions of Harrogate at 3pm on Thursday December 6. To view the property details visit www.fssproperty.co.uk or call 01423 501211.